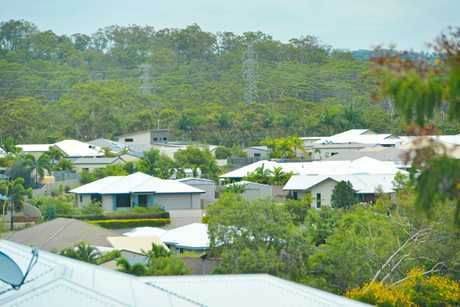 WHILE Gladstone's property market has faced challenges in the past few years there are some suburbs which have been identified as standout performers. 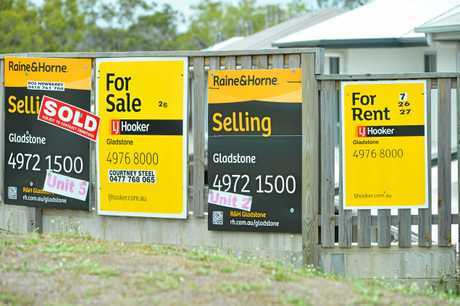 The latest Real Estate Institute of Queensland Market Monitor revealed there were 117 houses sold in the past quarter with the median house price now $250,000 for houses on blocks less than 2400sq m and $365,000 for houses on blocks of land more than 2400sq m.
In the past 12 months, 612 houses changed hands. Few suburbs recorded enough sales to obtain a statistically reliable median house price for the quarter, but the best performer in the past 12 months was Kirkwood, where the median house price increased by 10.5 per cent to $353,500 followed by Kin Kora where the median rose 8.8 per cent to $310,000. REIQ chief executive officer Antonia Mercorella said the annual median house price dropped by 6.8 per cent, to $275,000 and unit prices fell by 33.3 per cent, to $170,000. "It is possible that high numbers of mortgagee-in-possession sales are keeping prices low," she said. But she said local agents were reporting a bit of a turnaround. "Anecdotal evidence from local agents will tell you otherwise, particularly for the months of July and August, which has delivered robust sales volumes, according to their feedback. This may indicate renewed confidence in the market, but still at low prices," she said. She said the performance in Kirkwood and Kin Kora could be an indicator of the green shoots of recovery emerging - "but we will wait and see". She said the most active price bracket for sales was below $350,000. "Sales within this price range comprised about 80 per cent of the total house sales, making this market very affordable compared to other areas in Queensland," she said. Ms Mercorella said the unit market was very small, comprising less than 15 per cent of the region's dwellings and only 136 units were sold for the past year, with the annual median sale price falling 33.3 per cent to $170,000 in June 2018. 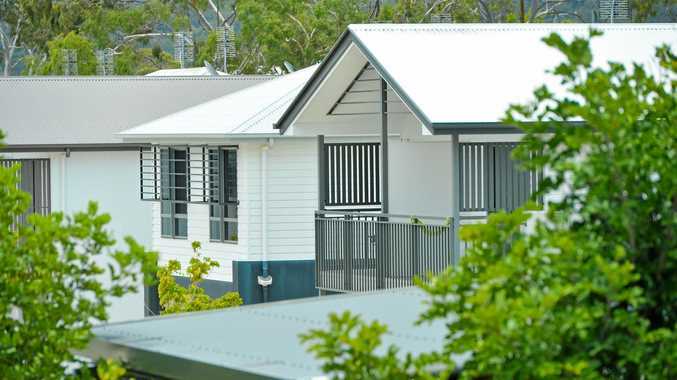 "The Gladstone unit market remained the most affordable throughout Queensland followed by Cassowary Coast (south of Cairns) which reported an annual median unit price of $181,250," she said. Ms Mercorella said generally the regional Queensland performance was very patchy at the moment but some regional markets were starting to bounce back from their lows. "Some areas, such as Toowoomba, Mackay, Bundaberg, Fraser Coast and Cairns have performed relatively well," she said. "However, there were some areas where we were expecting to see better results, such as Townsville and Rockhampton." Ms Mercorella said Gladstone was probably their most challenged market at the moment. "Our understanding is that mortgagee-in-possession sales are keeping prices low, although transaction volumes are improving and local agents tell us there is returning confidence in this market," she said. 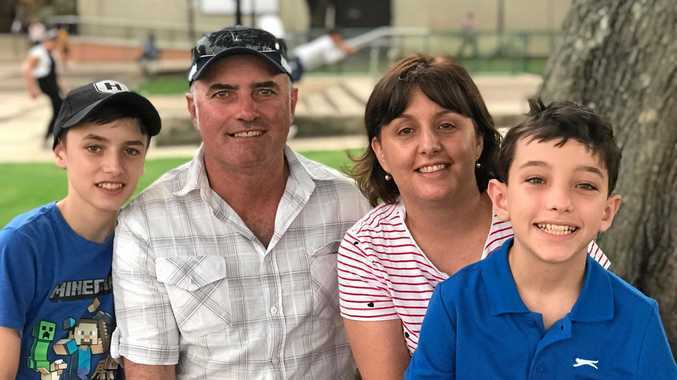 Ms Mercorella said the REIQ had lobbied the Government for the first-home buyers grant to be broadened to existing properties in regional Queensland, which she thought would definitely give those markets a much needed boost, but there had been no success to date. "It's outrageous that the Government is funding additional housing supply in areas of the state that are already oversupplied, through this grant,' she said.